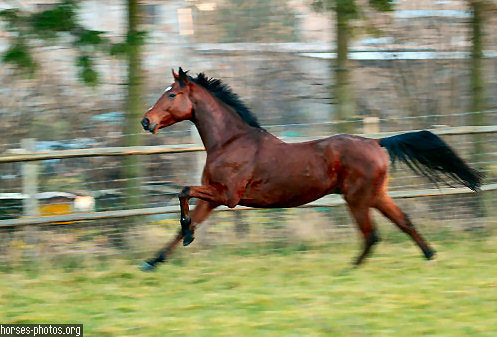 The Gallop. . Wallpaper and background images in the घोड़े club tagged: horse. This घोड़े photo might contain खाड़ी, बे, steeplechaser, स्टीपलचेज़र, ख़ालिस, शुभकामनाएं, and विभिन्नता.